This Envirocare 4 pack is guaranteed to perform at the highest quality with its 99.7% filtration level. Its heavy duty paper material mixed with its cardboard opening allows for a sturdy build without being too cumbersome or stiff to remove when you need to. Once the bag is full, simply remove from the vacuum, pull the plastic coating from the side and pull over the opening, ensuring that no dust leaks out while you're in possession of the soiled bag. 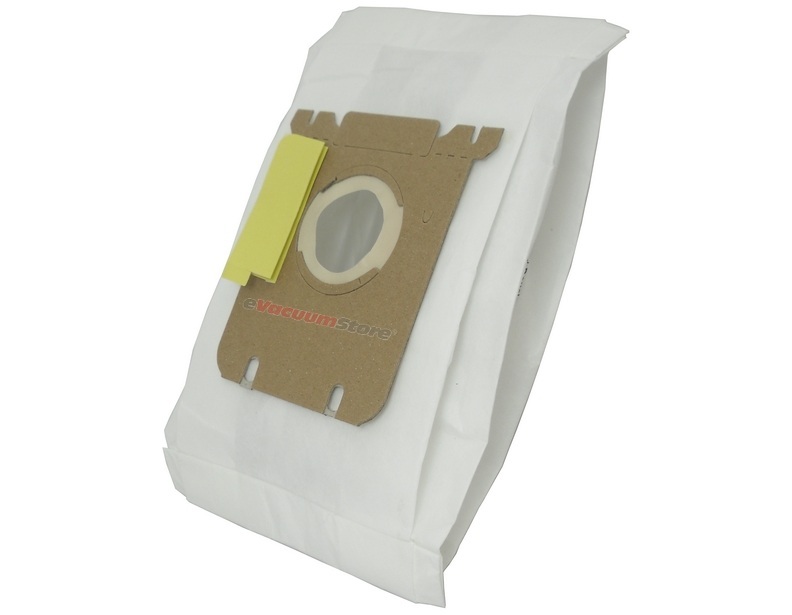 If you're an allergy sufferer, then these bags will be best due to its high-efficiency filtration.